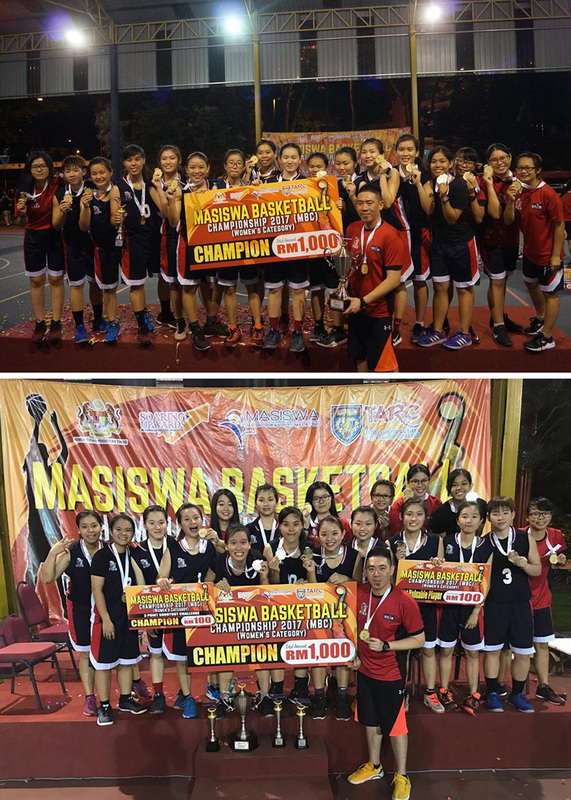 The UTAR female basketball team completed the MASISWA Basketball Championship gloriously by clinching the championship title. It was a double celebration for Quantity Surveying student Khoo Kar Syuen and Business Administration student Yeo Jia Qing, who bagged two of the most significant individual awards — the Most Valuable Player Award and the Three-Point Queen Award respectively; and won the champion of the Women’s Category of MASISWA Basketball Championship 2017. The championship was held at Tunku Abdul Rahman University College (TAR UC) of Kuala Lumpur Main Campus from 11 to 28 August 2017. The national final game was played on 28 August 2017. Organised by the Ministry of Education (MOE) and Majlis Sukan IPTS Malaysia (MASISWA) in collaboration with TAR UC Kuala Lumpur, the championship attracted a total of six participating teams from six private higher education institutions. These participating institutions included UTAR, TAR UC, HELP University, INTI University, Sunway University and Multimedia University Melaka Campus. Each team comprised of 15 players who showcased their intense involvement, skills and teamwork during the game. 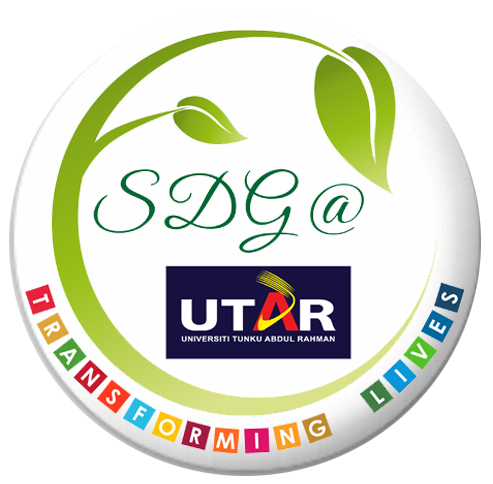 The annual event aimed to encourage student participation in co-curricular activities. The championship was also aimed to raise the standard of basketball games and to enhance networking amongst athletes from other private institutions of higher learning as well as the exchange of knowledge and expertise in sports. The championship saw a total of two stages, namely the preliminary round-robin tournament and the rankings final playoff. In the final of the Women’s Category of MASISWA Basketball Championship 2017, the UTAR Kampar team succeeded in winning a victory over TAR UC. The UTAR Kampar team walked away with a cash prize worth RM1,000, a challenge trophy and 18 individual gold medals. Moreover, both Khoo and Yeo also took home a cash prize worth RM100 each. “I could not have done it and the win would not be possible without the team. We displayed a good rhythm during the game. Our team picked up during the finals when we faced our opponent, and we gave our very best by channelling all our focus, energy and defence into the game. It was also because of our determination to win the tournament and to be recognised at the national level,” Khoo said, thanking her teammates, friends and family for their support.